Along with the Elementalist Ascendancy Class changes in Patch 3.2, Herald skills became much more useful. As a Witch Elementalist character, you can use all three Heralds at once. Thanks to Ascendancy Passives, Heralds will have increased efficiency, reduced Mana Reservation, and grant amazing Elemental Damage Penetration (25% to each element, for every active Herald of that element). Elementalist might not have become the top class in Path of Exile, but earned some new fans in Patch 3.2, and opened up several interesting build options, including this Blade Vortex Triple Herald Elementalist build. Triple Herald Elementalist is a melee spellcaster build, that revolves around the Blade Vortex Spell. Blade Vortex summons ethereal blades around the caster that deal Physical Spell Damage in the radius. A maximum of 20 blades can be summoned at once, and each increased the damage, damage with ailments and chance to hit. Blade Vortex is further amplified by three Heralds and with increased Crit. Chance, you will be instantly Freezing, Shocking and Igniting enemies on your path. On the other hand, high Life, and the Freeze mechanic are the core defensive layers of this build. Leveling a Witch character is one of the easiest of its' kind. You get early access to powerful AoE spells, Spell Damage nodes, and you can summon durable Zombies to aid you on your adventure. Also, since this is a Life-based build, you do not need to adjust your Skill Tree in any way during leveling, and you will save up all the Passive Refund Points. Our Triple Herald Blade Vortex Elementalist was designed to be a fully viable League Starter build. That's why we are presenting all the items for the budget-friendly variation of this build. End-game items including Shaped weapons, Inpulsa's Broken Heart have also been included on the list. 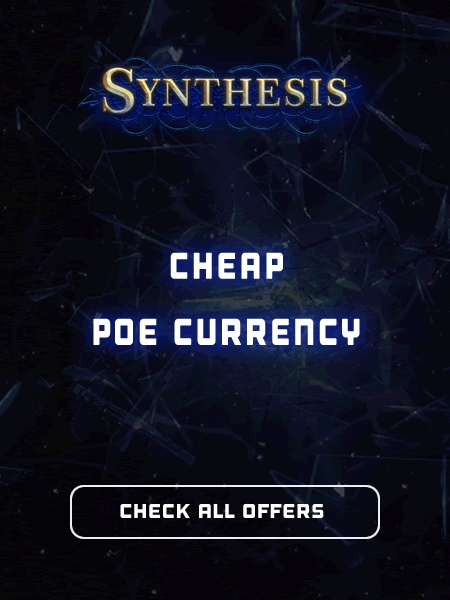 At this point, we would love to invite you to visit our Path of Exile Marketplace where you can buy cheap POE Orbs. Save you at least a couple of hours since it's all planned out for you!